Tiny mobile homes are a great option for homeowners on the move- whether it be for their job or for pleasure. One important aspect of a mobile tiny house is deciding what vehicle would best be suited for towing your home safely and securely. In doing so, it is essential to keep in mind certain key points such as road limits, house dimensions and weight distribution in order to bring your tiny home with you without a hassle. 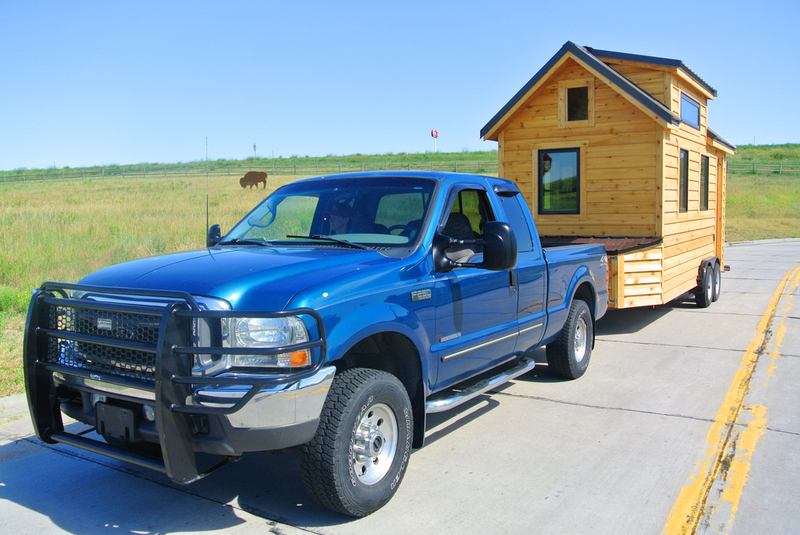 Enrich yourself about what type of vehicle you need to tow your tiny house.